Warning! Anyone suffering from acute retrophobia (fear of the past) should get their doctor's permission before reading this book! It is not for the faint of heart, radical feminists, or those easily offended by traditional values of honor, courage, and ambition. Among these pages you will meet soldiers, statesmen, explorers, and ne'er do wells. You will be there when armies clash, empires flourish, and men compete. In short, you will encounter real history and real heroes. Men who helped to build Western Civilization and expand the frontiers of knowledge but who did it in often messy ways that do not conform with today's PC values. 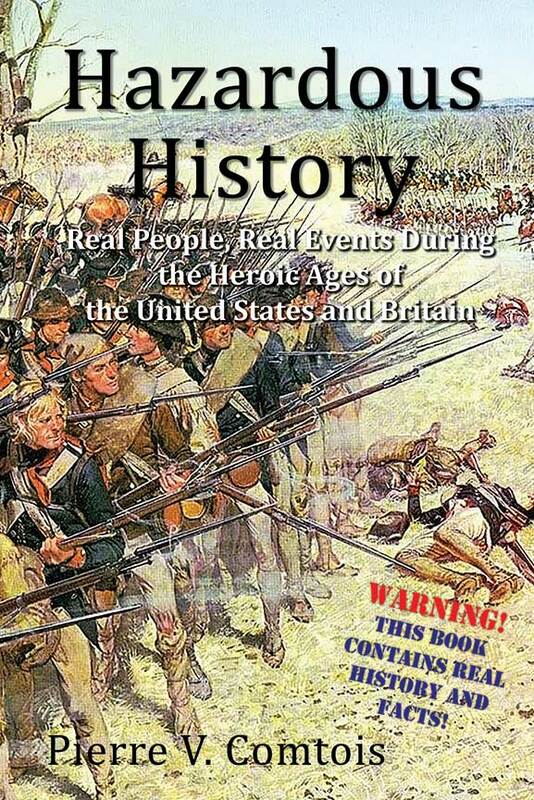 Here, you will witness little known but key battles of the American Revolution and Civil War, America's battles with Japan and Germany, the struggle for the American West, and adventure and danger in the far flung British Empire. So beware readers who need trigger warnings, fear microagressions, who are afraid of the past, or deny the truth! But if you're a reader who is curious, hungers for the facts, and is bold enough to embrace history, then by golly, you're in for a rollicking good read!